Are pet-care costs taking a bite out of your budget? You might be tempted to skimp on veterinary care or quality pet food, but there are better ways to save money without compromising your pet’s well-being. Here are some of my favorite budget-boosting tips. 1. Ask about discounts. 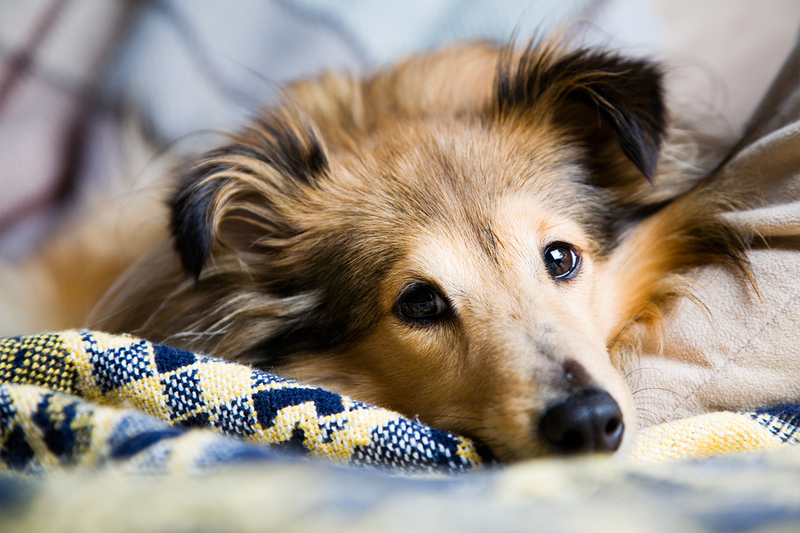 If your pet has severe periodontal disease, he may benefit from professional cleanings more than once a year. If that’s the case, your veterinarian may give you the same discounted rate offered during National Pet Dental Health Month (February). 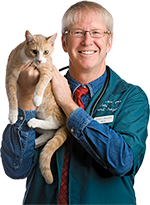 Some clinics offer discounts if you bring in more than one animal at a time for exams, or if your pet is a rescue animal. Groomers may offer discounts if you bring your pet in on a regular basis, or if you bring in more than one pet at a time. Don’t be afraid to ask; the worst they can do is say no, and you might even get them to start a new policy. Read the rest in this week’s Pet Connection!